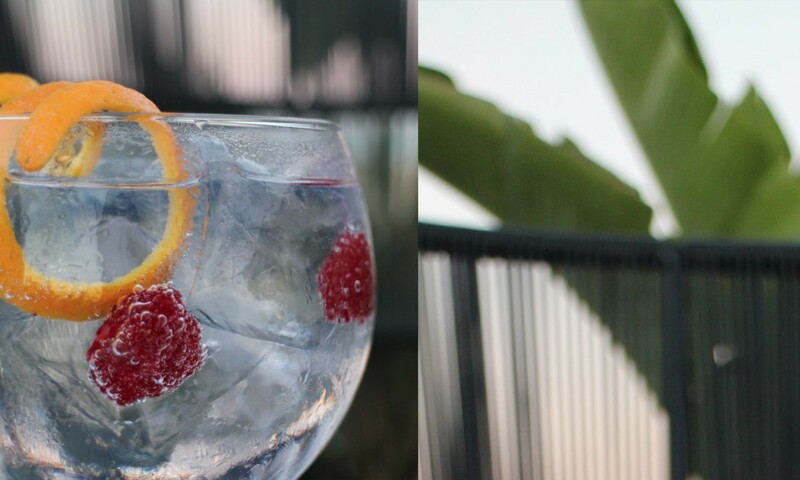 Afternoon drinks at Nakar Hotel: meet Drink(s) up and enjoy Palma! We have to start admiting it: Summer’s gone. We’re kind of sad, because we will miss the hot sunny days and going to the beach basically every other day, but we’re also very happy. At Nakar Hotel we are happy, because we had a great starting season; we’re happy because we had lovely clients this Summer; we’re happy because we are now a must visit in Palma and we’re because of all the cool things happening at Nakar Hotel in Palma’s center right now. As you already know, Nakar Hotel has some of the best views in Palma. And not even Autumn or Winter would stop us from finding a way to enjoy it and to offer you a way to have a piece of the Palma we love. Guess what? Now Nakar Hotel in the center of Palma is the meeting point for everyone wanting to share a drink on a lovely afternoon. We are more than happy to present: Drink(s) up! The concept is clear: perfect cocktails, stunning views over Palma’s bay and the Cathedral, some nice music and good vibes! 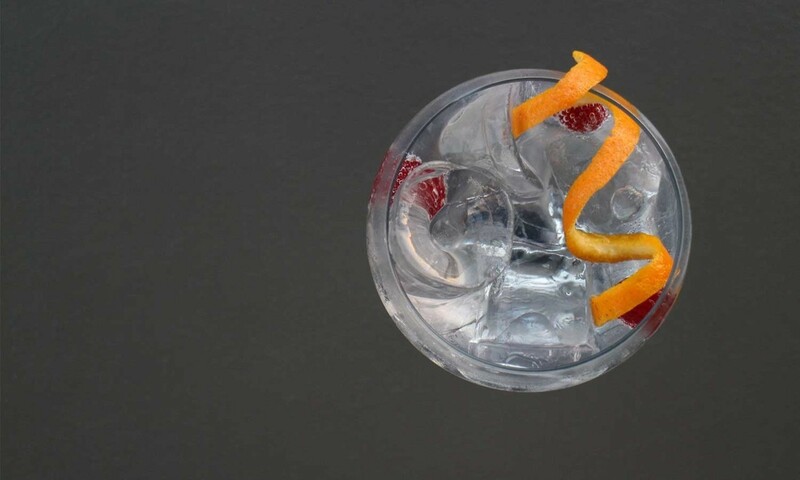 We’re actually the only place in Palma doing ‘after-lunch’ or ‘before-dinner’ drinks! 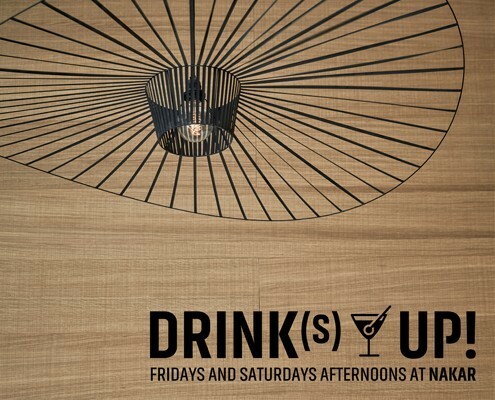 That’s right, folks: Drink(s) up takes place every Friday and Saturday from 16.00h to 19.00h on our 8th floor at the CUIT restaurant. Every other weekend we welcome two talented DJs: Tony Jiménez and Ángel García. Ángel García started his career over two decades ago and if there’s one thing he could be defined with it would be: evolving. His constant interest in music and deep passion have made him evolve along with music itself. In Madrid he used to play at Boccacio, Midday and The Room, becoming one of Madrid’s most well-known DJs. What you can expect from one of his sessions are harmonious mixes, music coming to life and feeling the constant progress and evolution of sound. Funk, American disco soul, downtempo, jazz, soul , trip-hop and even deep house are part of his repertoire which you will be able to enjoy every other weekend at Drink(s) up! Tony Jiménez is Nakar Hotel’s sound manager. 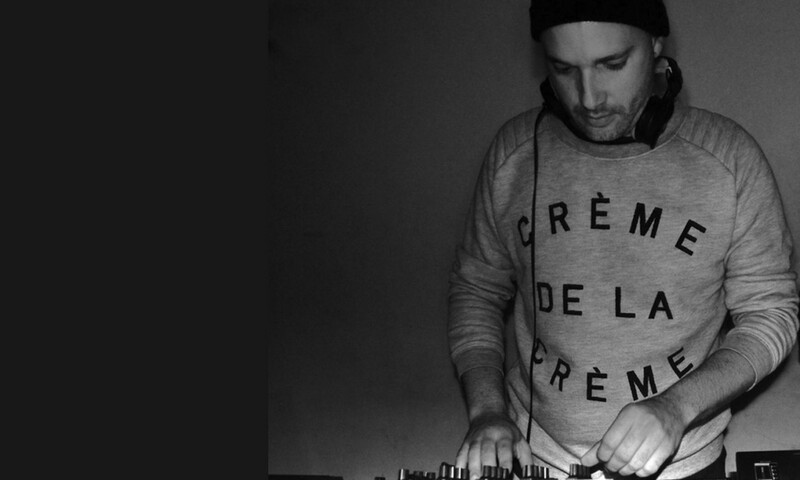 Originally from the island, Tony went to Madrid to establish his career as a DJ. His instinct, electric capacity of combining sound made him conquer the city after a short time. After a long (way too long!) season in Madrid he came back to the island and so did his strong roots in black music which so much love about his DJing. At one of his sessions this roots will show and he will pass through genres such as jazz and soul adding some fun with boogie, caribbean and disco vibes to the picture. 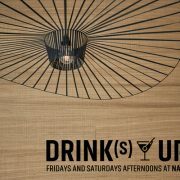 Let’s meet at Nakar Hotel in the centerof Palma every Thursday, Friday & Saturday from 7:30 pm to 11:30 pm and drink(s) up! And rememeber to discover Palma with all of the #Nakartips. On our blog you’ll find all kind of recommendations, activities and hidden spots in Palma, because we want you to make the most of your stay at our hotel!